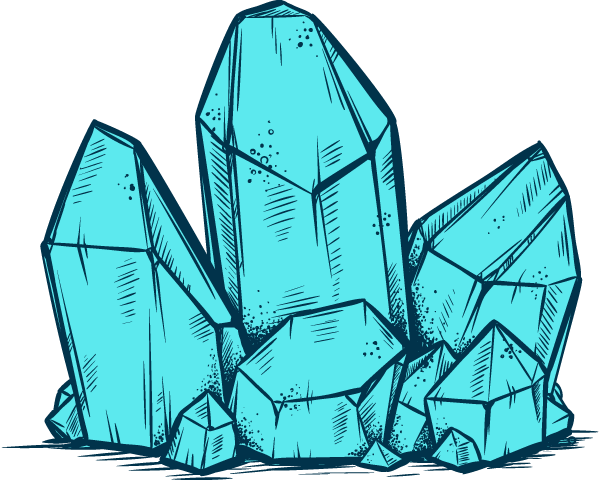 Before officially forming the company we now call “The Crystal Council” we were just a group of young, eager crystal collectors on a quest to discover all of the unique properties the Mineral Kingdom has to offer. Our delight in taking home new crystals and learning about each property was a transformative experience that we continue expand upon every day. After several years of collecting, we began to see that New Age and Metaphysical shops only allowed us access to a limited amount of the same old crystals. It was this reason that birthed our desire to go behind the scenes and form close, genuine connections with lapidary professionals. Forming strong relationships with the men and women who were providing our beloved crystal shops with their inventory allowed us access to new specimens we had never seen. We understood the power associated with buying directly from those who provide the legacy and information needed to guarantee the real deal. We dove headfirst by joining our State Lapidary and Mineral groups. Here we discovered a library of information on stones we never knew existed. 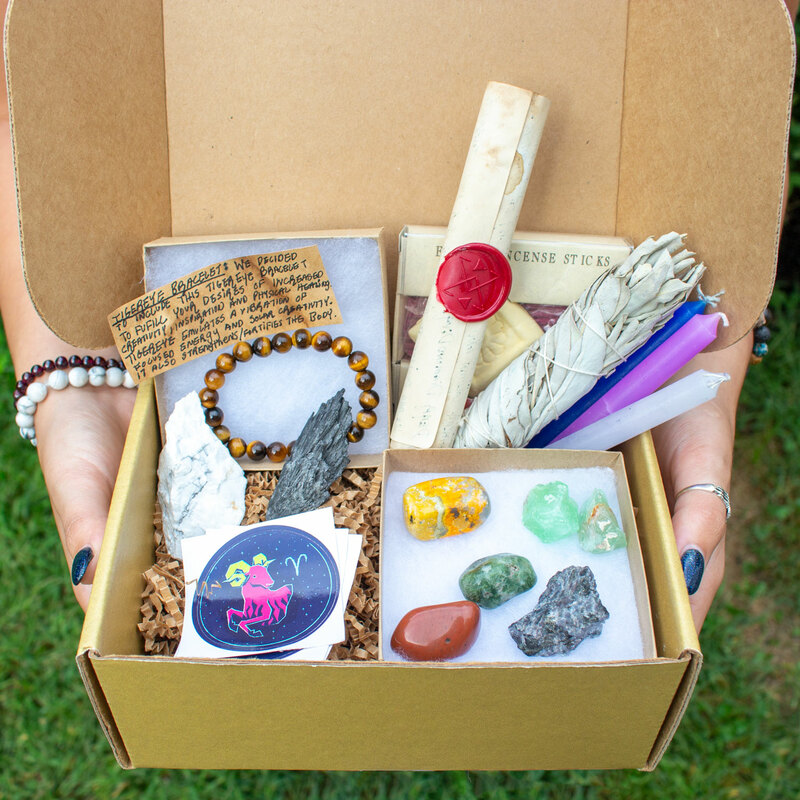 This began the next phase of our journey as true crystal collectors. After learning about hundreds of new specimens, cutting our own stones and even learning about how to detect artificial specimens, we knew it was time to set out and provide others with the golden connections we worked so hard to obtain. By immersing ourselves in our local lapidary community, we were quickly connected with an abundance of new knowledge and possibilities. The Crystal Council had finally found their “paradise”. This very “paradise” is how we bridged the gap between New Age shops and Lapidary professionals whose very livelihood depends on authentic, quality stones and crystals. And now, through the launching of our store- we are happy to share these hard-earned findings with you! We understand the value of knowing what you are buying. In our younger years, we had been greatly disappointed to find that some of our stones had been artificial. With so much energy, belief and attention going into our stones, the very last thing we should have to ponder is whether or not a stone came for our Earth. This is why we believe in working with true professionals who value sourcing and legacy. Most all of the crystals you will find on our store have been extracted from the Earth by lapidary professionals and then purchased by us. 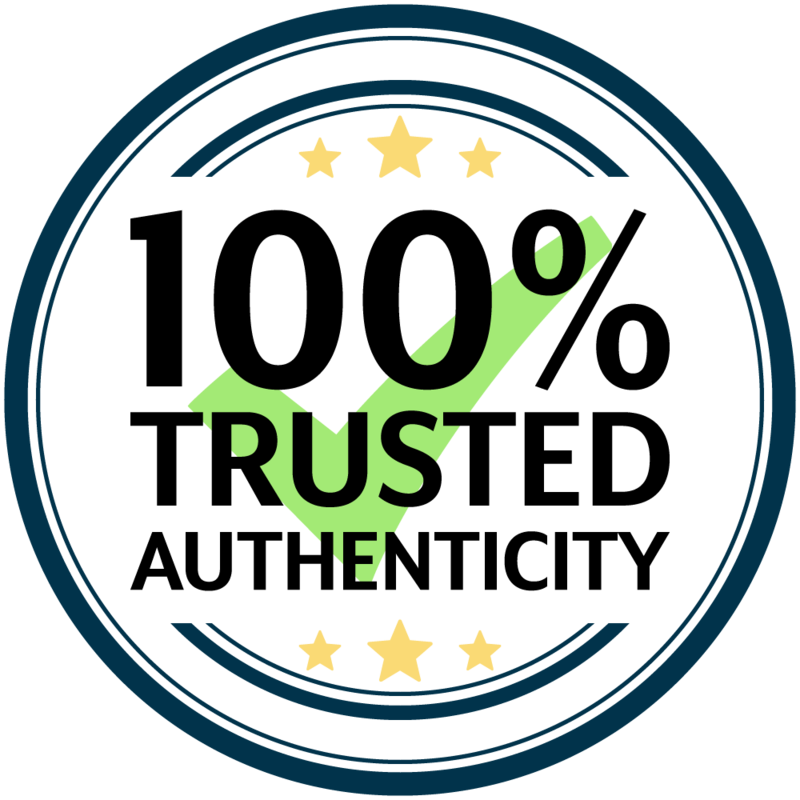 Through this direct process, we can assure our customers and subscribers a wider variety of quality specimens that are guaranteed to be authentic. We are passionate in our mission to provide others with the same stones that we would want in our own personal collections. We set ourselves apart from any other crystal seller by providing the quality that we ourselves would like to have. To give others this opportunity is the least we can do, and we continue to strive for more in this mission! We are open and here to answer any questions you have involving any of our stones, their properties and quality at any point or time. Feel free to reach us at hello@thecrystalcouncil.com and we would be more than happy to assist!